The advancement in technology has made people more inclined towards tablets, smart phones or any other mobile device. Over the years mobile has evolved as a hyper operative tool and now it has become the focal point in IT business. 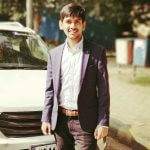 Smartphones has seen the emergence of productivity tools, games and data-editing apps and there is nothing wrong in saying that this app marketplace has made easier for people to get any information and helps them to stay connected to their work on-demand. These days, the customers are on the move and are using mobile apps to have all information at their fingertips. Other than customers, there are several businesses which are realizing the importance of mobile apps. It is said that no matter what your business is, a mobile app is a very helpful tool that helps in getting as well as retaining customers. This is because when you have an app that enable users to download it to their devices, your business is at a higher chance of making good impression. Apps have brought remarkable growth in the business operations as well as customer services. If you are a newly established firm and looking forward to build brand and recognition, then a mobile app can help you with both these factors. In this highly volatile market, you will find that most of your successful competitors are using mobile apps in order to improve client management and to increase the retention rate. Furthermore, your clients can receive special offers and huge discounts on their desired products, but only on app. This increases the popularity of your brand. You can also avail the benefit of sharing unique content on your smartphone apps that inform your clients about any new product of service. A popular blog page on your website which is shared, updated on a regular basis indicates that an app can be very helpful to your company as it makes it easier for your readers to access. You can also enhance user’s experience by having an offline-available app. If you are engaged in a business that has several transactions per day, then a streamlined app is a must have for you. If the target audience of your business includes millennials and teens, then a mobile app is very important for you. This way you can give your consumers what they want and expect. All that information which is related with your company is important for your esteemed customers. Your apps should include absolutely necessary information in a much more organized way. Without your knowledge, there must be many customers who could be asking for an app which they can download to their devices. In this regard, your entire company needs to be on the same page and should ask the needs of customers regarding a mobile app. 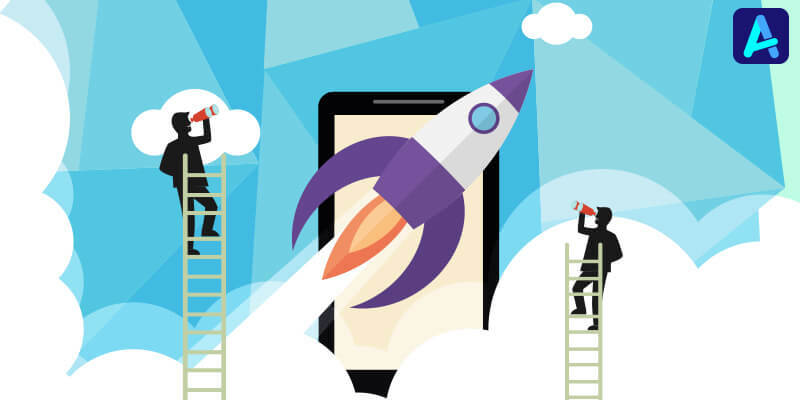 Mobile apps acts as an indispensable tool to get startups off the ground. Leading mobile app development company such as Appinventiv Technologies is available from where you can take the help in order to ease the path to business success.